Cat got out on the 5th. He is an indoor cat, and is not fixed. I looked every where fro him, and he has not come home. I am worried, and miss my little buddy. 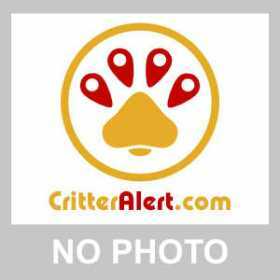 He is a silver colored tabby Bengal mix with tiger stripes and arrow head rosettes. I live in the Hyde Park Community in Winter Garden. He had his collar on with his tags when he escaped. If anyone thinks they seen him, have him, or know anything please let me know ASAP. I would offer a award, but can't afford it right now, unemployed.